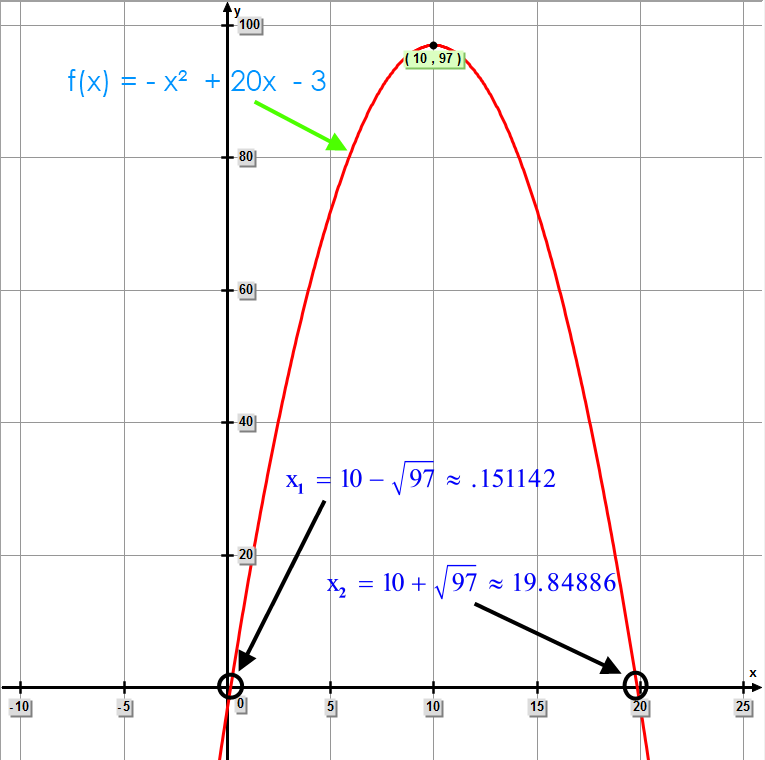 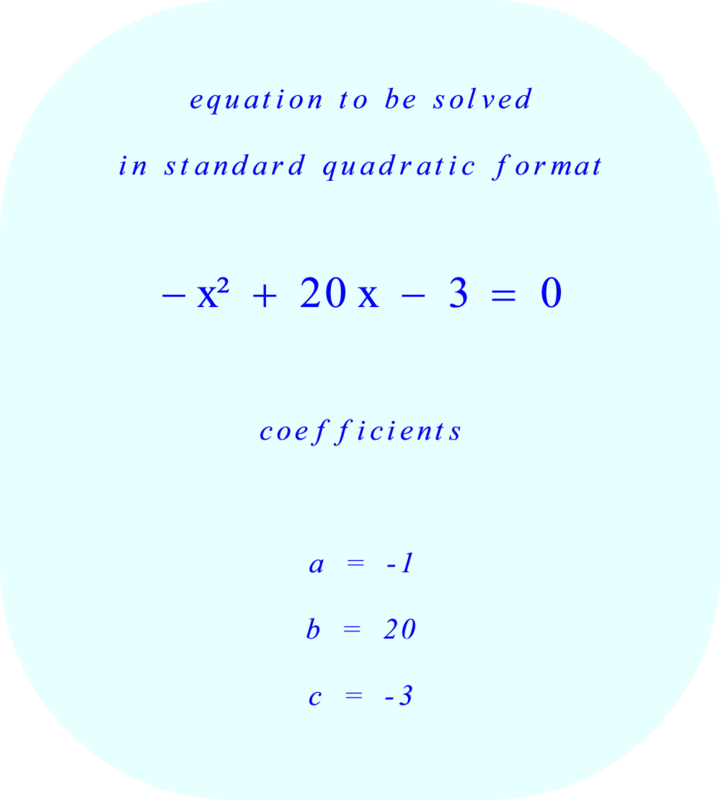 Solve the following quadratic equation for x. 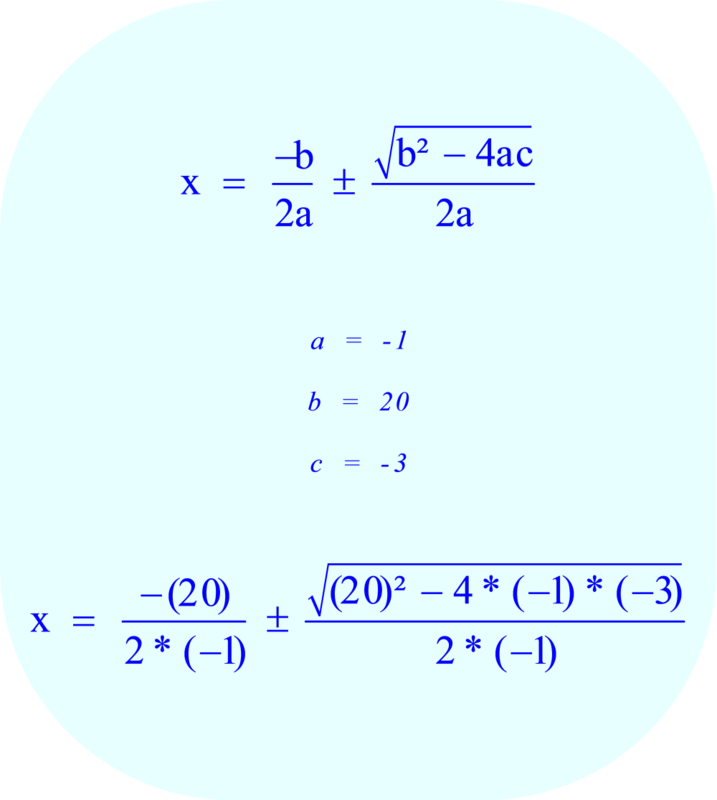 Use the quadratic formula, complete the square, solving by factoring, or use the Indian method. 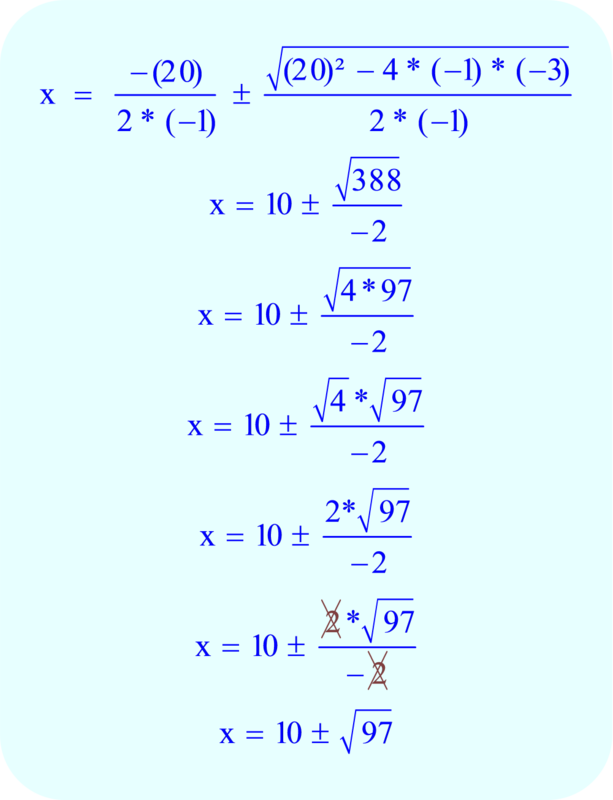 Complete the arithmetic to find the value of "x"